Despite being blessed with an abundance of natural resources, Nepal is still one of the poorest countries in the world and the possibility of improving its position for now is almost zero. In its centuries’ long history, it has always struggled with extreme poverty as an independent country and perennially failed to uplift itself from that not-so-enviable position for too long. Why it has been dragging itself so laboriously at the bottom for so long, it begs for a serious answer and the list of factors that impedes its progresses from becoming a developed and autarky nation can be a very long one. Nepal is a landlocked country with the great Himalayan range on the North and other three sides engulfed by India. Harsh and uneven mountainous terrains make commuting very difficult, and without access to the ocean, industry is almost non-existent. Lack of industry paralyzed and pushed the nation into extreme poverty, agriculture remaining the only viable option for living and still also operates in a very primitive and basic form. The nation is also crippled with feudal caste system, it discriminates its own people in a very shameful way and the whole nation remains stuck there as it has simply forgotten to move ahead with time. Yet, it is the very people of that poor nation that had transgressed the most against it, ruled it as it was their own personal fiefdom, each ruler having milked it shamelessly to the bone and skin. No country is good or bad by itself, it is the people of that very country who make it good or bad, and the way people are credited for making the nation great. In the same way, they must be also be reproached for its total ruination, and there can no better example than Nepal itself in the world. The people of the nation in general are naïve, ignorant and selfish; they always follow and concentrate on useless points, self-enrichment having always trumped national interests. Leaders are not only inept, shortsighted and egotistical, but also notoriously greedy, mean and corrupted. They join politics in order to get rich quick and hoard power, and the wellbeing of the nation is the last thing they have in mind. The governmental institutions are so inefficient and corrupted that without bribery almost nothing can happen, the general public treated by governmental officials in such a way that it felt as the public were there to serve the officials and not the other way around. Playing politics is a national hobby, everyone wants power without responsibility and whether it has any work/relevance or not, everyone needs a platform to talk. It is simply talk with no action. All the talks are based on self-interest and, although the whole nation might be talking at a time, nothing is ever done for the nation. 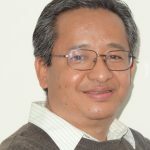 After seeing that long list, any proud Nepalese like myself, with a pinch of care and concern for his/her home country should melt in shame like butter on a frying pan; the main reason prompting me to write this article. Throughout its existence, the rulers of Nepal have always been predominately men, not a single woman having ever ruled the nation in its history. Due to religion, belief, traditions and social practices in a patriarchal society like Nepal’s, women have always remained at the backdrop and men had immensely benefitted from such unfair and unequal societies. But when men prowled outside, gallivanting for inflated pride, status and money, it was the women obsequiously staying behind and performing the most important job of our life e.g. taking care of the home and the children. And running home on a shoestring budget in a harsh place like Nepal is, needless to say, not an easy task. According to the World Bank, as of 2013, the number of women stood at 51.59% of the total population, the literacy rate 34.9%, and the life expectancy at 67 years of age. The great women of this poor nation are still far behind men in many ways, there is no doubt about it, and it will take a lot of time, courage and heart to change. But provided the right atmosphere, encouragement and opportunity, I strongly believe that they can do a lot better job of running the nation than men have ever done hitherto, and empowering women can be not only the best but also the only solution for Nepal’s ongoing problems. If we cannot even put our own household in good order, forget about the nation. What could be better than women to do that perfect job and maybe it is time for us to have a try. After all, the entire households of our nation are mainly handled by women, including the children, and for the sake of the nation, we should start thinking about it seriously without delay. Who knows, it might even work. Men have been running the show for too long and nothing good has come from it yet. Enough is enough, and it is about time for a new change. Men have tried many times and failed miserably for such a long time. 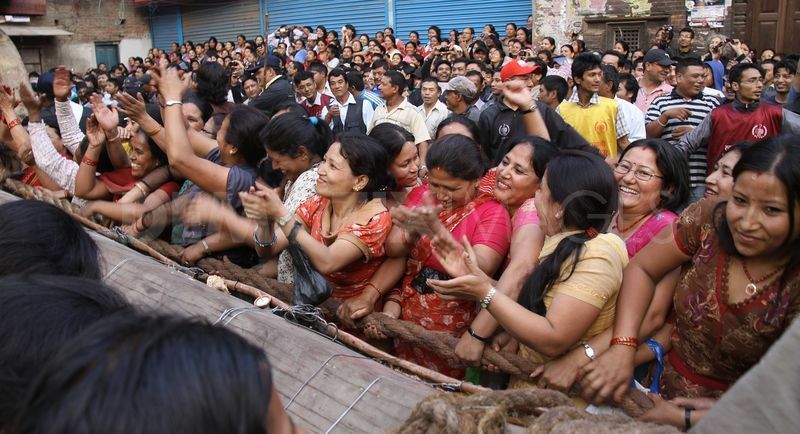 Let us come together, join hand in hand and create a situation where our great women from Nepal can take over. It is not for me, or you, it is for the sake of the nation; at least for once, let’s try this one as well. If we succeed, great! If not, no worries, it won’t get any worse than what we already have now anyway. And by trying it, we will at least not have to die with any regret again. Let the great women of Nepal rise, give them a chance and we may all be laughing through to the ever eluded prosperity at the end. God bless our women! 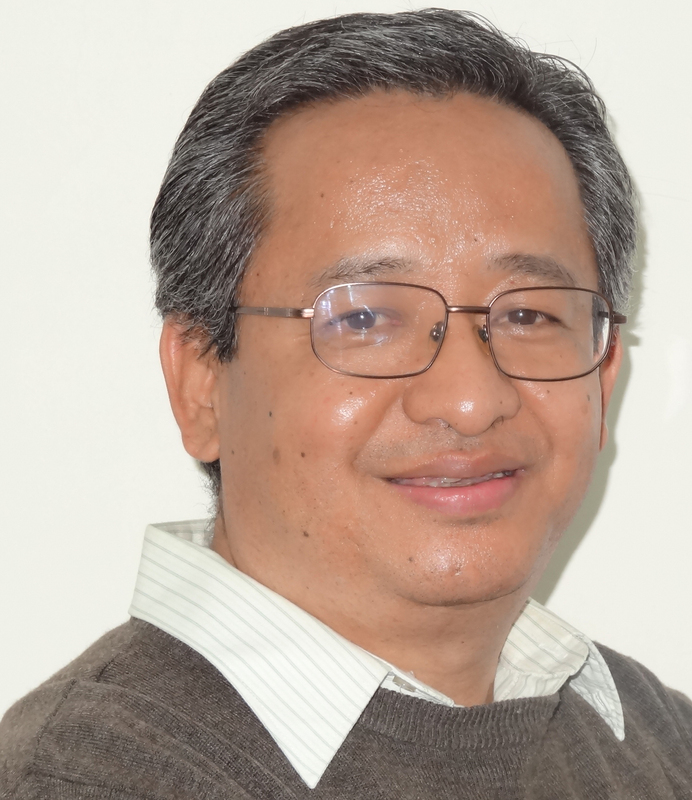 I am a writer of conscience, I write on global and social issues, all the proceeds from my books are used to run my charity ISSLCARE, which in turn helps finance poor families in Nepal, so they are able to send their children to school. I am based in Hong Kong and have six books published and 2 more coming soon, with the plan of publishing at least 2 books in a year.